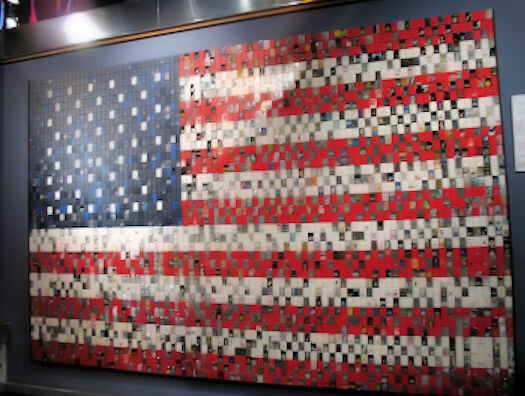 An American flag created by 3 Zippo employees using over 3000 lighters. 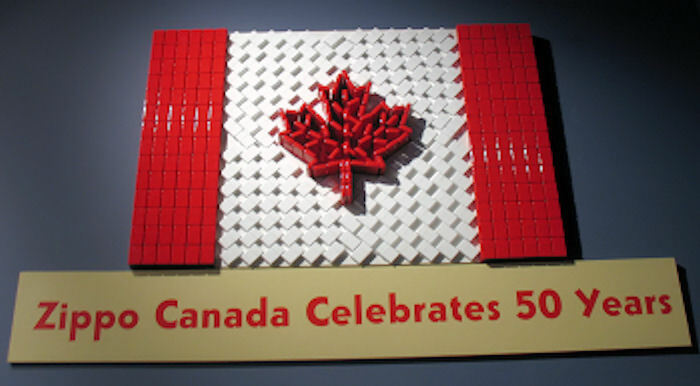 And for our Canadian friends . . .